Nicky Romero recently announced the launch of his very own record label, Protocol Recordings. Protocol Recordings will be the platform for future Nicky Romero releases as well as releases by up and coming and big named talent worldwide. As possibly one of the most prolific and musically talented EDM producers around, Nicky Romero is building a place where he will help develop new artists and release hits. Nicky encourages talent to send music to demos@protocolrecordings.com. 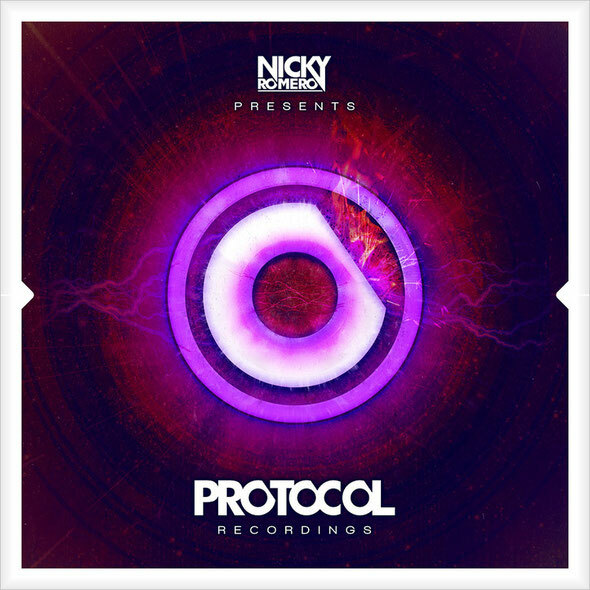 Nicky Romero: "Finally Protocol Recordings is here! A new musical home for me personally and hopefully a platform for many other artists too. The main goal is to release great music and help others grow and develop in the process. Exciting times are upon my team and myself as we have worked very hard to make this happen. With ‘WTF! ?’ being the icing on the cake as payoff for this great joint effort."